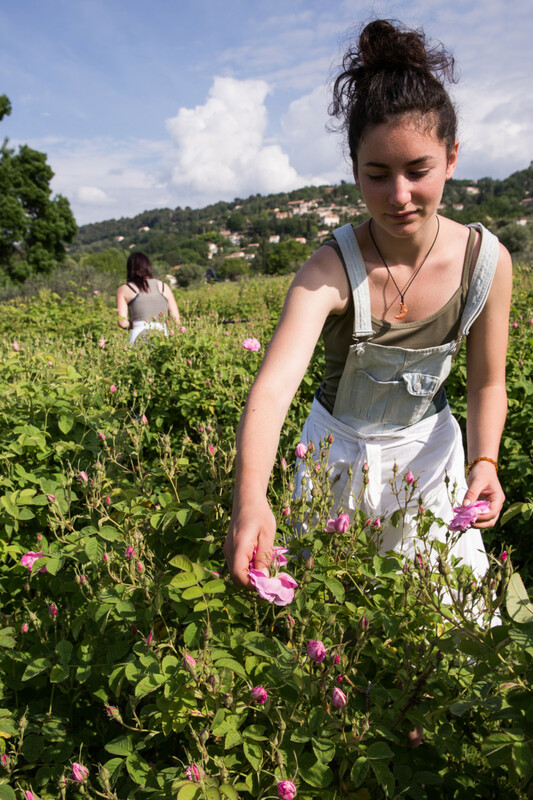 What I remember most vividly from my trip last May to the emerald green rose farm in Grasse, France—a region knows as the fragrance capita of the world, thanks to its famous farms and generations of perfumers—isn’t the sparse sprinkling of open pink rose du mai (blooming late for its namesake season). It isn’t the perfect balance of warm sun and cool breeze or the small ancient village hovering above the farm on the nearby hill, either, though those are all close seconds. 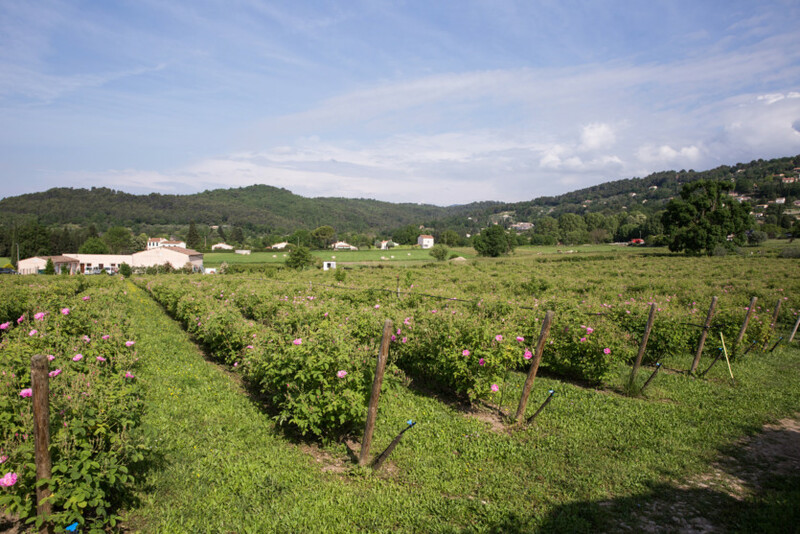 What I recall almost moment-by-moment is Armelle Janody, the farm’s owner, walking me through her rows of rose bushes telling me how she left her career as a teacher, bought this farm with her husband, Remi, and learned to grow her flowers completely organically. Even as the farmers in the area—mostly older men—publicly scoffed her, she succeeded. Now she gets to smell 50,000 bushes of roses for a living, and they happen to be particularly potent roses that go straight into Dior fragrances, no less. One of the tricks to switching over to organic farming, Janody tells me, is that between each of the rows are “alleys” of grasses and other plants that she lets overgrow in the off-season. 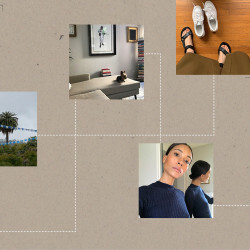 “The plants keep nitrogen in their roots, and when we cut them all the nitrogen is liberated into the soil and profits the rose bushes,” she says. 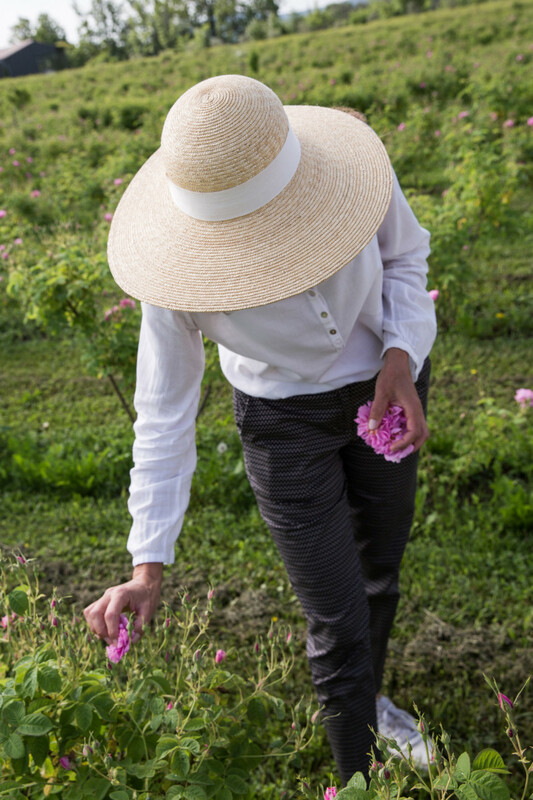 It was part of a chemical-free farming experiment she worked on with another nearby female farmer who also produces for Dior and was a major influence that convinced Janody to choose the farm life. Ten years ago they formed an association made up mostly of other women farmers in the region. We stand up to wander around her fields while a pack of about 10 young farmers, mostly women, including Janody's 19-year-old daughter, gather roses together while laughing and talking. They have huge white aprons around their waists that fill and deflate with the fluffy pink flowers as they pass through the rows. 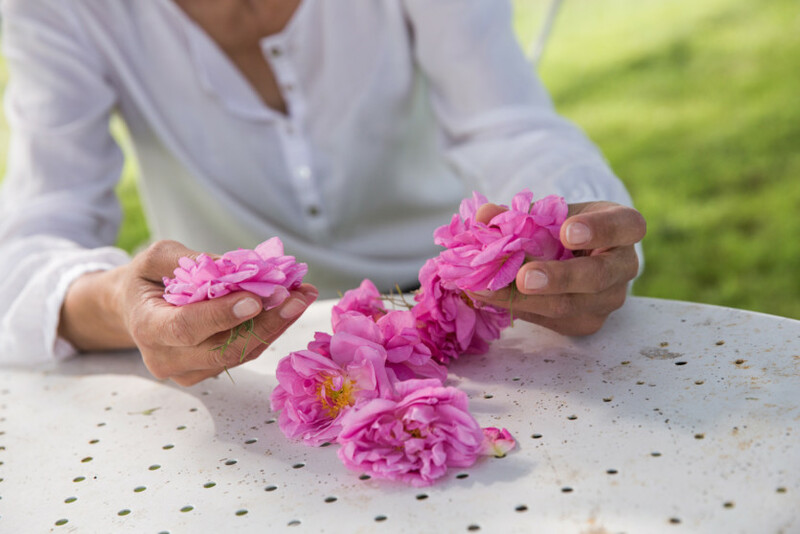 Janody shows me the special way to pluck a rose du mai: Place your three center fingers flat across the face of the flower, hold your thumb at the base where it meets the stem, and snap the stem with a swift pull skyward, thumb facing up. This keeps the flower intact and spares the surrounding bulbs yet to bloom. Each farmer, some students and some professionals, aim for five kilos (about 11 pounds) per hour. Older women in the area say they can do eight kilos an hour. Janody runs her farm with her husband, Remi, a lanky gentleman with a big grin, thick glasses, and fantastic straw hat who scoots around the farm on a small speedy tractor. He doesn’t say much to us but is usually nearby. 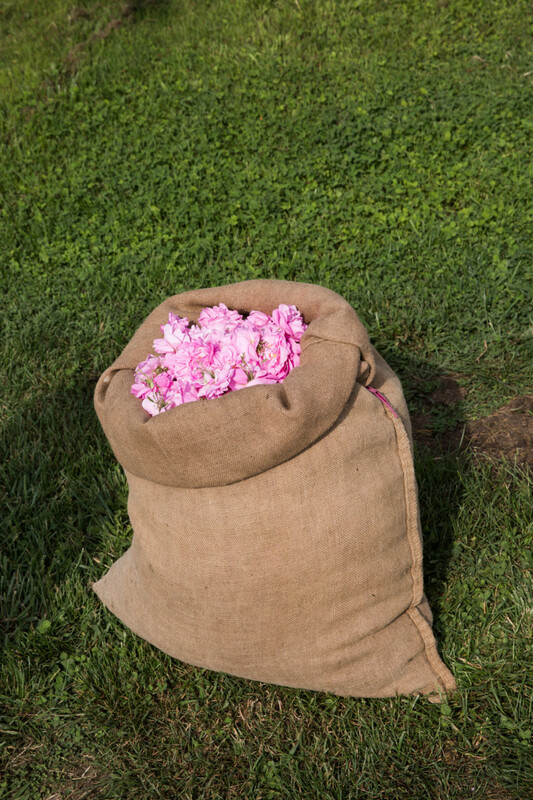 Their dog, some kind of spaniel, follows him around dutifully as he collects bulging burlap bags of flowers from the ends of the rows. From there, the blooms will be sent off to giant vats where they are boiled down into a concentrate and end up in the bottles on shelves around the world. 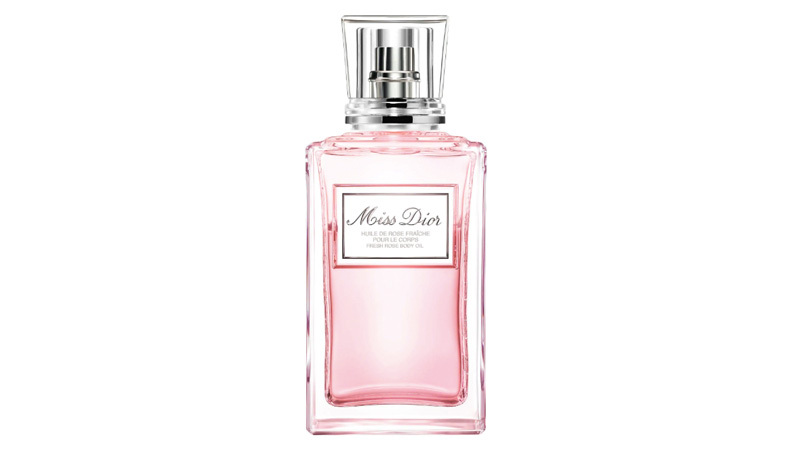 This includes iconic J’Adore and the newest Dior Miss Dior Huile de Rose body oil, which launched this summer. 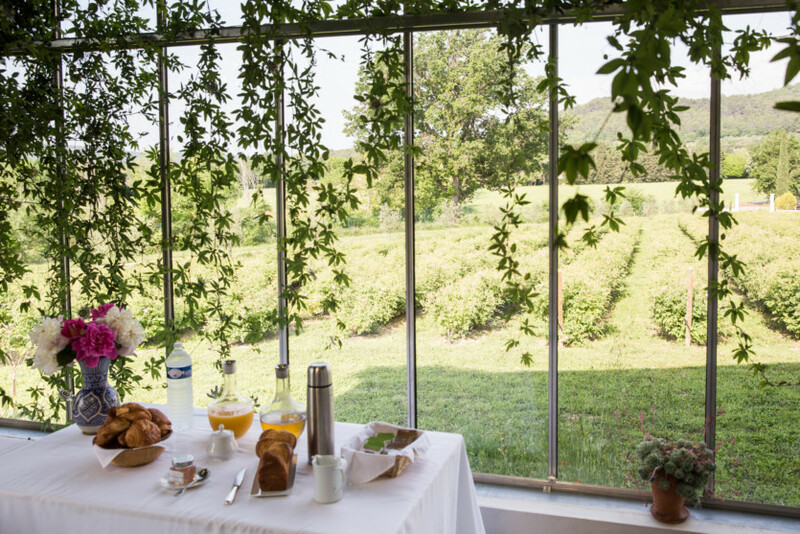 Back in the main house, out of the sun, the young farming students are washing up and Janody has set out a spread of unspeakably delicious croissants and her homemade rose jelly. 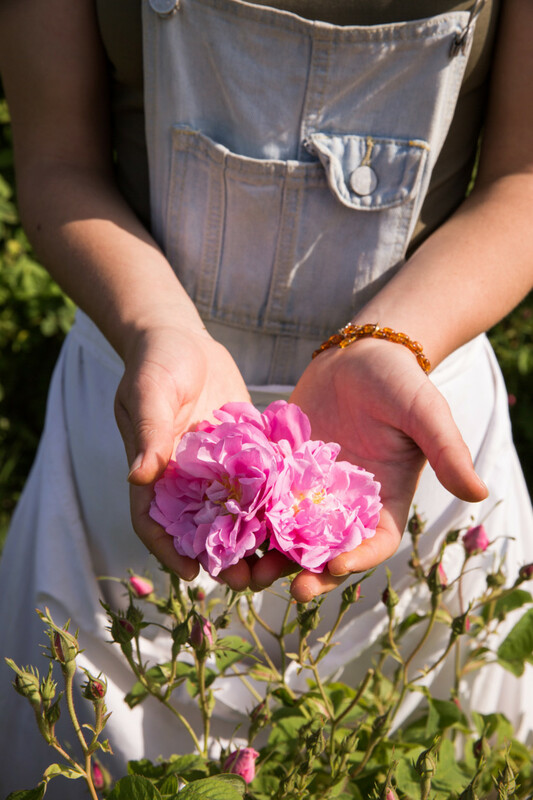 The roses used for the translucent pink spread aren’t exactly the ones we see out the window—they’re from the same bushes, but will be harvested later in the month. 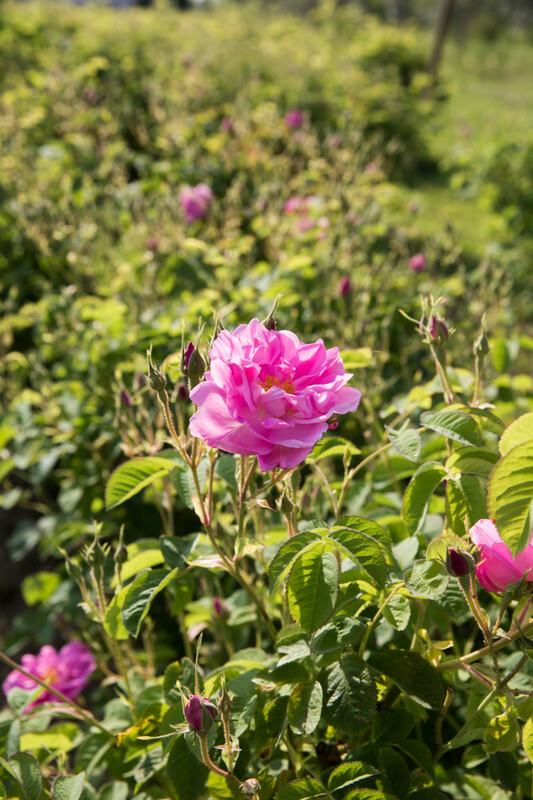 Seemingly small shifts, like the passing of two weeks, produce rose du mai that are spicier and deeper, Janody tells me, better for things like expensive parfums or homemade jellies. 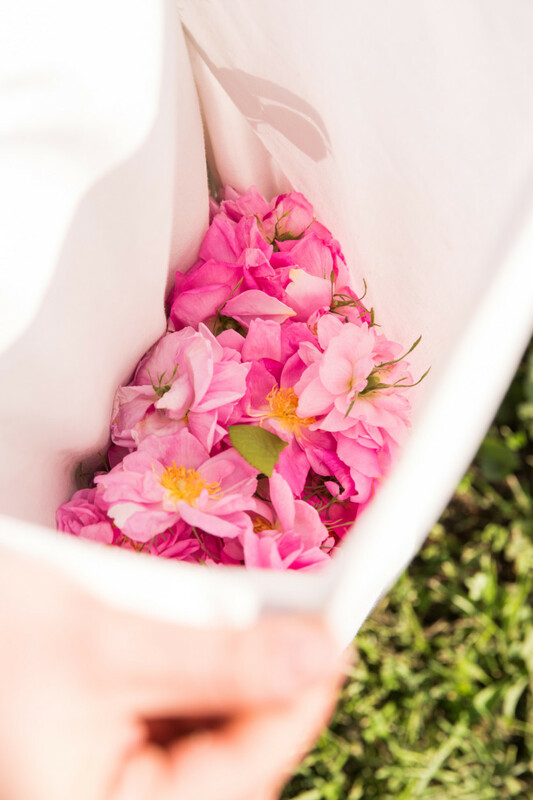 By the end of the harvest month (and it is just one month of harvest in May encompassed by 11 months of intense preparation), one bush essentially delivers multiple types of roses. So, it would seem, she rises to the challenge and then some? Sounds familiar.